For us at Wholefood Living is of great importance that your personal data is handled with care and Tina Redder sees it as her responsibility to protect your privacy. Your personal data is therefore carefully processed and secured by us as it is indicated in the privacy statement below. This privacy statement applies to the services of www.tinaredder.com, @Wholefood Living. Wholefood Living / Tina Redder is not responsible for the privacy policies of other sites and sources. By signing up for the Tina Redder newsletter you agree to accept this privacy statement. Wholefood Living handles all personal information with care and respects the privacy of all users of its site. All personal information is treated confidentially. 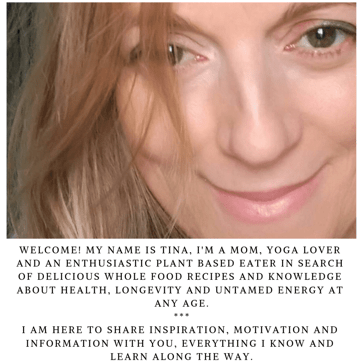 Your e-mail address and full name will be used to deliver and personalize the newsletter sent by Tina Redder, from tinasrawalkalinediet@gmail.com. We only use your data for sending the Tina Redder newsletter as described here unless you have given permission for something else. We obtain your registration via Mailchimp and your data is also on their secure servers. E-mails and other messages that are sent to us can be saved to process and answer your questions. The website keeps track of user activities by using Google Analytics cookies to analyze them. These are only analytical and functional cookies to keep page views etc. up to date and to study them in order to improve the use and design of the website. In Google Analytics, the last 3 digits of the IP address are anonymised, so not visible, the possibility of ‘sharing data’ is deactivated and no further use is being made of other Google services in combination with the Google Analytics cookies. 16 and UP If you are 16 or younger, you may only use our website under the supervision of your parents or legal representatives. Personal details are deleted by Wholefood Living if they are no longer necessary for providing information via the Tina Redder newsletter or if they are no longer required after an agreement has been made with the customer of the website. 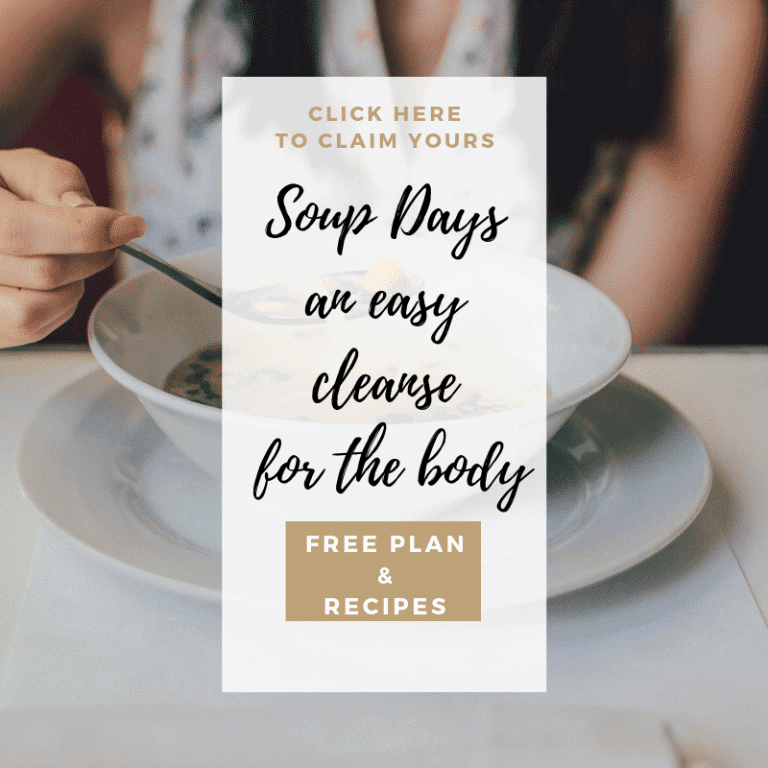 All visitors to this website have the opportunity to view, change or delete all personal information that has been provided to us at a certain moment. Obtaining your information is a;ways via a secure SSL connection. This privacy statement is tailored to the use of and the possibilities on this site. Any adjustments and / or changes to this website may result in changes to this privacy statement. It is therefore advisable to consult this privacy statement on a regular basis.